For fast travel in nasty weather, the Wild Things Hard Shell Pants S.O. are engineered to keep you and your protective gear dry. 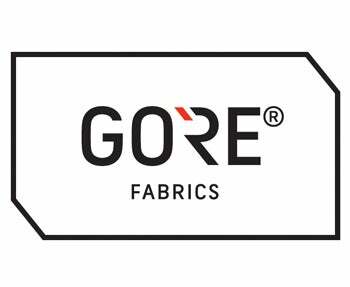 Made with 3-Layer GORE® Military waterproof/breathable fabric, these pants are light for quick movement, and they are seam sealed to ensure that seams don't wet out. Articulated to enhance movement, these pants are designed to accommodate under layers and do not bind when bending. Waterproof side zippers extend to the knee for rapid coverage over boots and kit.